A slender, soft-spoken, color-blind vegetarian from Latrobe changed the world. Fred Rogers didn&apos;t try to cure cancer or harness the power of the sun. 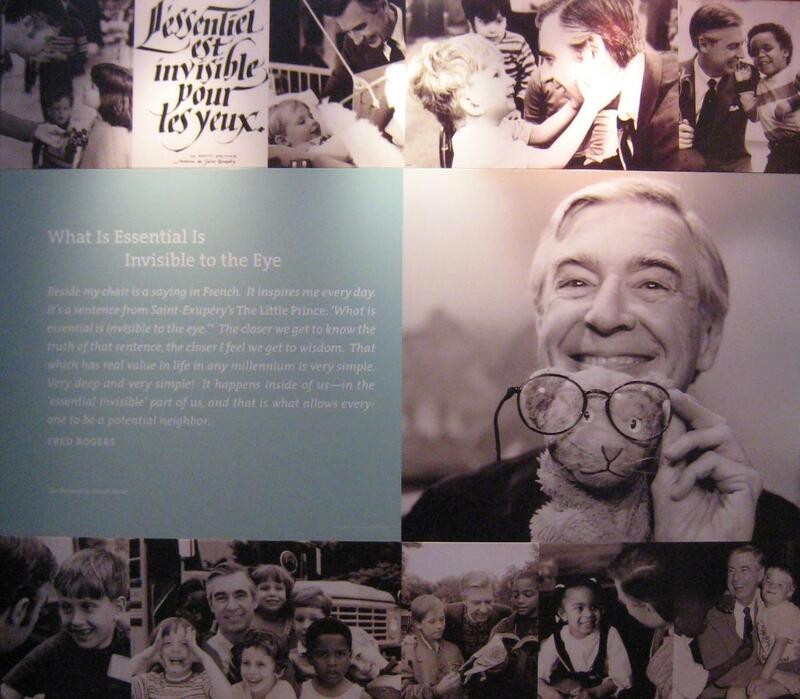 But nearly 15 years after his death and 50 years after the first airing of "Mister Rogers&apos; Neighborhood," lessons of his classic PBS childrens&apos; show that debuted nationally on Feb. 19, 1968, continue to resonate around the world and in the neighborhood he called home. The quiet man who looked at the camera, told children, "It&apos;s you I like," and introduced them to the finer points of puppetry, music and feelings said his work was a rebellion against the frenzied rock, bop, wham, slam nature of early children&apos;s television. He wanted to tame the new technology for good. He drew from his life in Latrobe to craft a neighborhood peopled with jazz and classical musicians, astronauts, firefighters, doctors and puppets, among others — a neighborhood where every child was welcome and no one talked down to them. "His mission, as he saw it, was to talk to one child at a time," said Bill Isler, a friend and colleague who led Rogers&apos; production company for more than three decades.